Maximize the use of the everyday eggshell that’s usually thrown away in the trash. The amazing calcium rich eggshells can really help produce some really big, healthy and high producing plants as like tomatoes and peppers who thrive on calcium. Mary, Mary How Does Your Garden Grow? If you grow vegetables in a container garden and use egg shells, you’re going to be wowed at the fertilizing benefits of eggshells mixed into your soil. If you want to save a lot of money on buying calcium additives to add to your garden soil, you're going to love using eggshells. If you want beautiful looking tomatoes, you're going to absolutely keep using eggshells in your garden routine! Eggshells have a lot of calcium in them. They're an unused and unapprecaited souce of calcium. Crushed or pumelled eggshells will greatly increase the calcium level in your soil which will be used by your plants as plant food. All plants particularly fruiting and vegetable plants need minerals for health benefits. Some plants need more calcium than others. Healthy plants produce better tasting vegetables and fruit.They're stems and leaves will be stronger. Plants will live longer and they'll look better too. The reason why calcium is important to your vegetable plants is because, calcium helps with a plant's cell wall structer and aids in building a stronger immune so that a plant can defend itself against disease and common plant ailments. These plants benefit greatly from adding minerals as like calcium to your garden soil: apples, broccoli, brussel sprouts, cabbage, carrots, cauliflower, celery, cherries, citrus, conifers, cotton, curcurbits, melons, grapes, legumes, lettuce, peaches, peanuts, pears, peppers, potatoes, tobacco, and tomatoes. I used to take eggshells for granted too until I decided to try using them in my tomato beds. I dreaded having to clean, crush and save eggshells. The worst was having to actually remember to take them outside and use them. After a month of using finely crushed eggshells in my tomato gardens, I was absolutely amazed and convinced that my plants were healthier and green. Besides looking healthier, my plants lived longer. I was able to a get a hardy bumper crop from plants that originally looked like they were diseased. Eggcellent Calcium Supplement For Your Tomatoes! 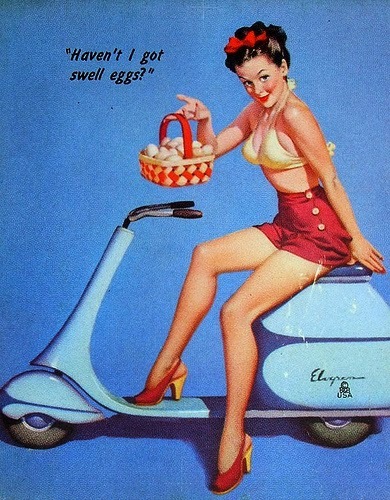 Using eggshells is easy. I rinse my eggshells and place them on a paper towel to dry. Once they’re dry, I crush them with a mortar. I try to pulverize them into a powder. I recommend keeping a separate bowl, basket, mason jar, Rubbermaid container or what have you just for storing your eggshells. I make a salt sash out of an unused tea bag. Simply remove staple on tea bag, remove dried tea and add salt. Re-staple teabag. Eggshells can be dried in the sun, oven or air dried. You can crush them into small or medium bits but, I find a powder consistency much more effective. The point is not to put hole eggshells directly into your garden. You can toss eggshells hole into your compost bin, but not onto or into your garden soil. It’s more beneficial to crumple the shells first. The calcium in the eggshells slowly dissolve into your soil. By breaking up the shells, it helps to release the calcium much quicker. 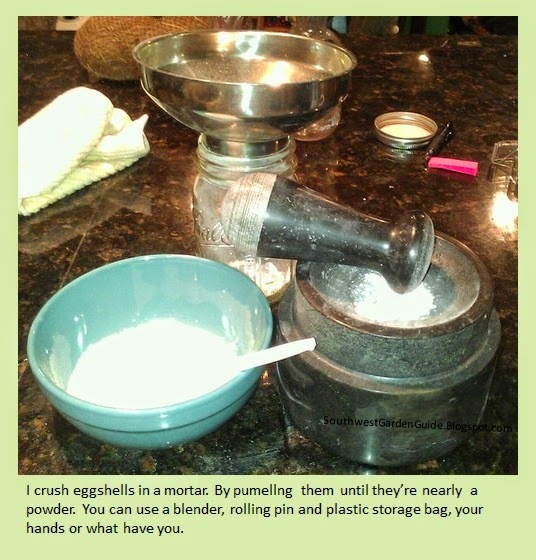 I promise you that crushed eggshells will make a complete difference in your vegetable and flower gardens. You’re going to toss them out anyway, so why not give them a try? I know.. . you don’t want the hassle of cleaning, crushing and saving your shells for your garden. Once you see that the calcium from your eggshells actually improves your vegetable garden soil and plants, you’ll want to continue using eggshells to amend your soil. Calcium is important in growing healthy and great looking tomatoes. 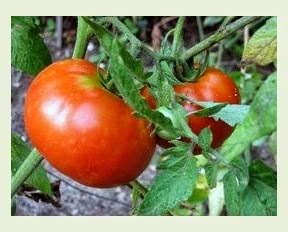 Tomato plants that are low in calcium are prone to bottom rot and other diseases. Have you ever noticed that some of your tomato plants are a bit yellow? That may mean that your plants are lacking nutrition. To prevent this, add crushed eggshells to the soil. Don’t add whole eggshells. 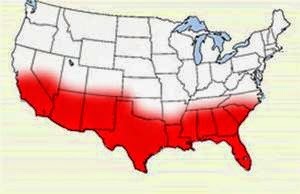 They just take too long to break down into the soil, may attract unwanted pests or cause soil rot. Eggshells release calcium slowly over time. You won’t see an immediate effect. It'll take about a month. That’s why the smaller you crush your eggshells, the faster they calcium will be released into your soil. You can use a blender, knife, hands or even a mortar. Wet eggshells may cause mold in your soil. Mix the crushed eggshells in your garden soil or potting soil. Apply eggshells in the Spring and throughout Summer. Master gardeners don’t recommend using eggshells during the Autumn or Winter months in cold prone areas because, most plants go dormant and you can actually apply too much calcium for when the plants awake the following Spring. If you reside in the Sunbelt in the southern states and grow vegetables all year long, it’s fine to use crushed eggshells as a calcium supplement to amend your soil. 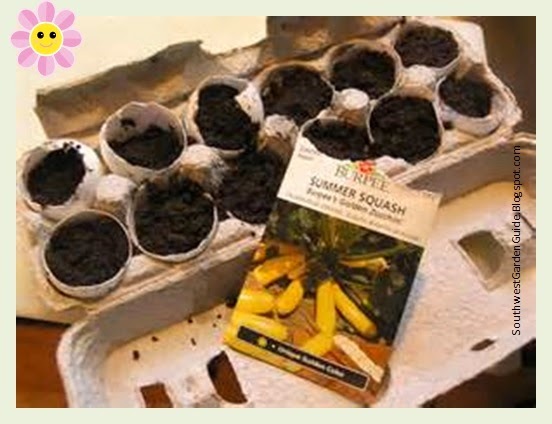 Another idea for using eggshells for gardening is using the eggshell halves as seed starter pots. Seedlings are also cute sitting in the half shells. Be sure to save the egg crate container to hold the shells. Be sure to poke a small hole into the bottom of the eggshell with a needle or nail so you’ll have proper water drainage. This will allow water to flow through the shell without losing any soil. Using eggshells for its calcium benefits and using them to start seedlings is a good re-purposing idea that it’s as green as you’re going to get. Did you know that eggshells also make great worm food? If you’re trying to attract more red worms to your garden plots, or have a worm compost bin, put crushed eggshells in your worm binds or directly into your garden bed. Remember, always used dry eggshell. Oyster shells have also been used for a lot of years as a calcium supplement in garden soil. Ground oyster shells are also used in the vitamin industry as an over the counter calcium supplement. Calcium pills can also be ground up and mixed into soil. You can also buy calcium fortified products at your local nursery that will work much quicker and have a higher calcium content. These products come in liquid form, powder, sprays, granules and even sticks. Try to find a product that is plant based (algae). I should also mention that besides using eggshell to add calcium to my garden soil, I also use a product called Vigoro Tomato and Vegetable Plant Food Plus Calcium from Home Depot. It works great. My neighbor uses a different product by Miracle Grow called Shake and Feed. It seems to work well too. Almost all nurseries and garden centers at the big retailers carry calcium fertilizers. If you think using eggshells in your vegetable gardens and flower beds is odd, well it’s not. 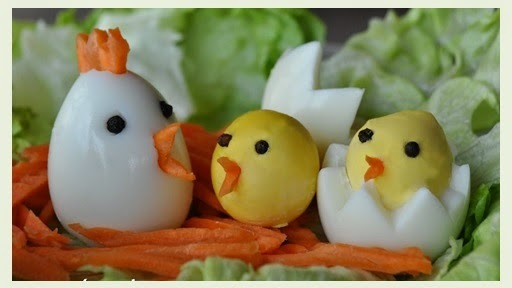 Folks have been using eggshells on their farms or in their backyard gardens for years and years. It’s not a new discovery at all. And the next time you see a chicken, thank it for your great tasting tomatoes! Should You Transplant or Sow Seeds?